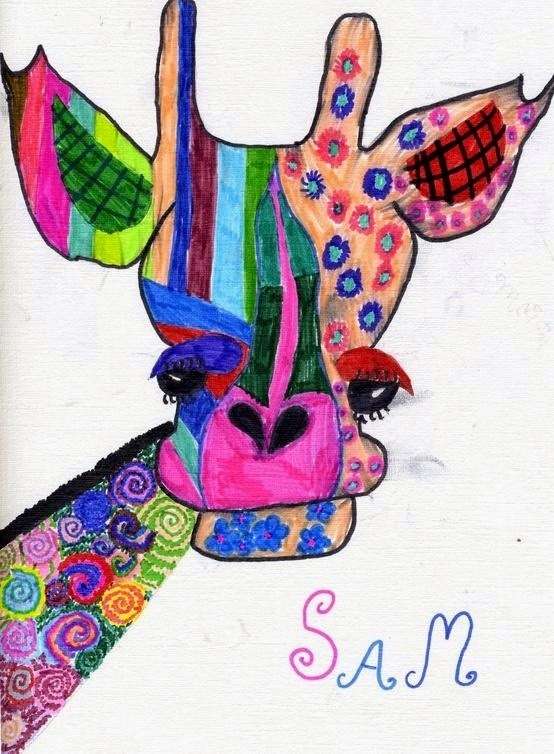 I have always loved kid's drawings and often randomly search for them on Google. I find them to be so inspiring as children draw and paint with a carefree and unchecked mind. I came across these lovely giraffe drawings from Spittin Toad and had to share them as they are delightful! 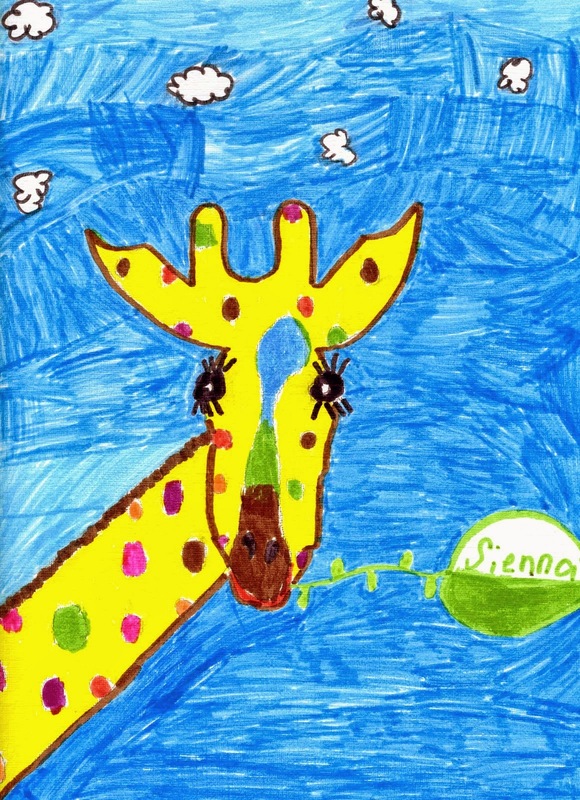 These wonderful giraffes are from an art project that Denise from Spittin Toad gave her students in art class. 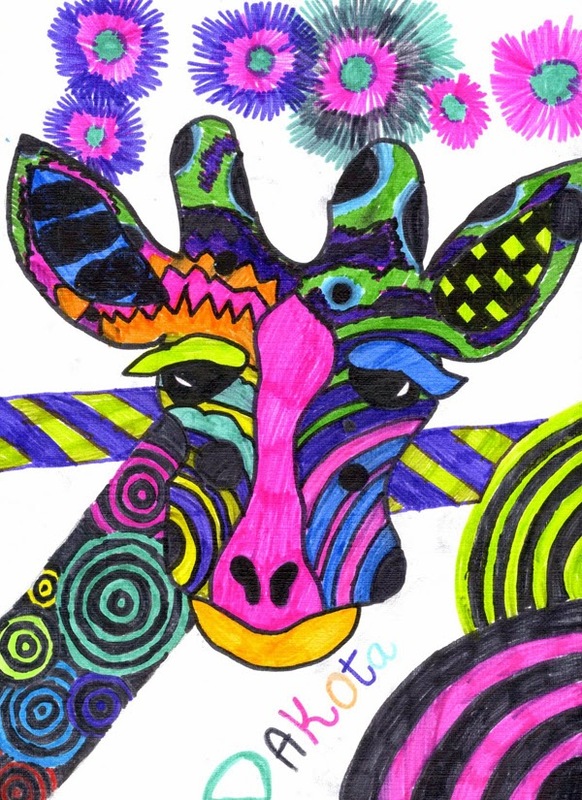 She showed the kids different examples of giraffes on Etsy to inspire them. Love that! 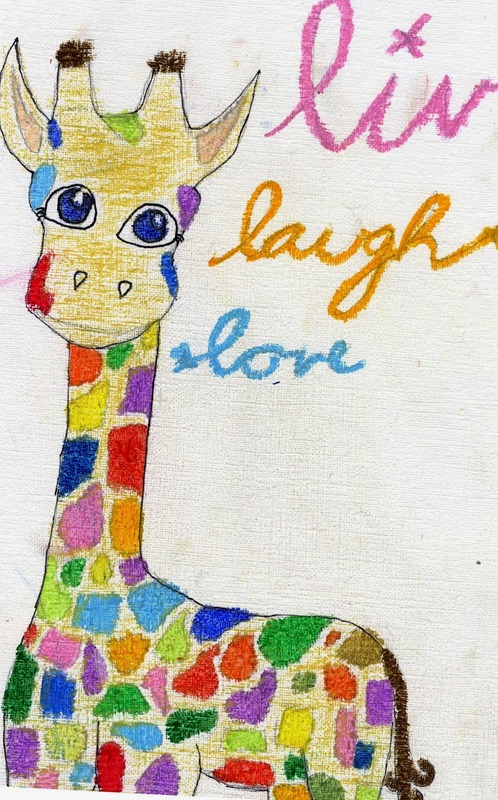 For me, children's art is "happy" art and always brings a smile to my face. I hope that this post makes you smile today!